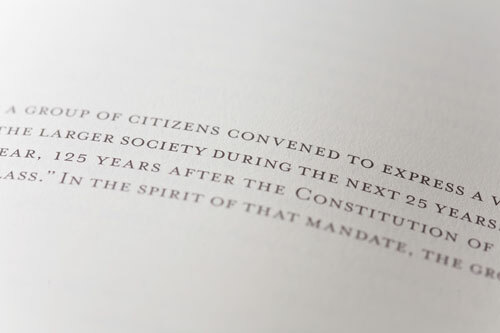 The Texas Constitution mandated the creation of "a university of the first class." 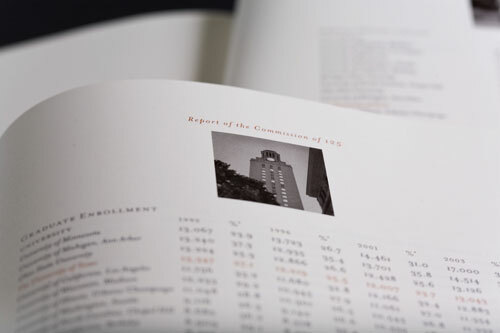 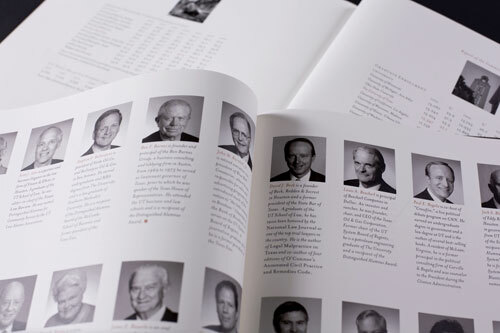 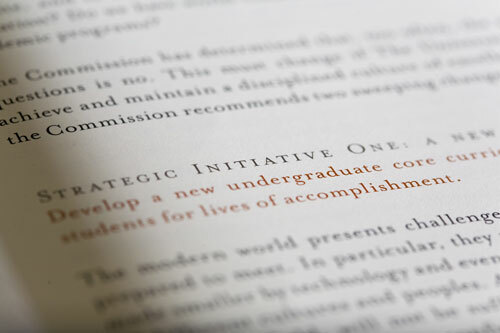 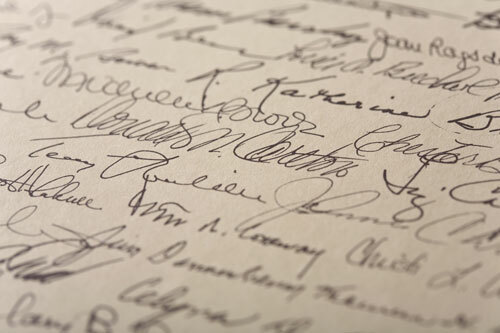 One hundred and twenty-five years later, and in the spirit of that mandate, 218 citizens chosen for their occupational, ethnic and geographic diversity met to express a vision of how The University of Texas could best serve Texas and society over the next quarter-century. 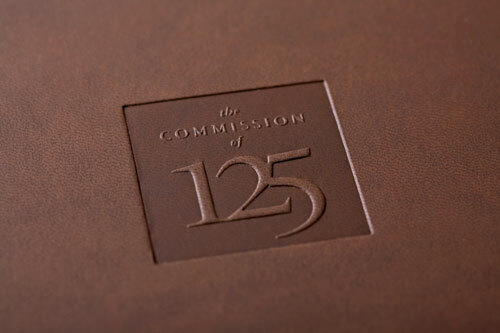 After nearly two years of deliberations, the Commission was ready to articulate its recommendations. 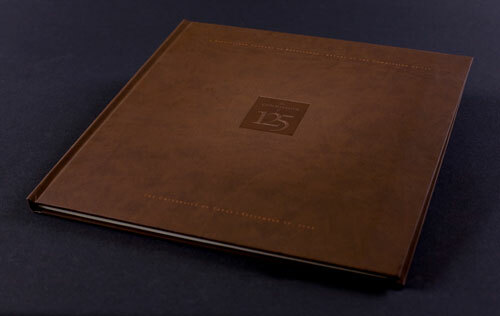 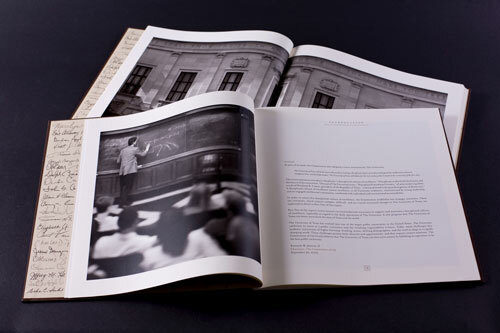 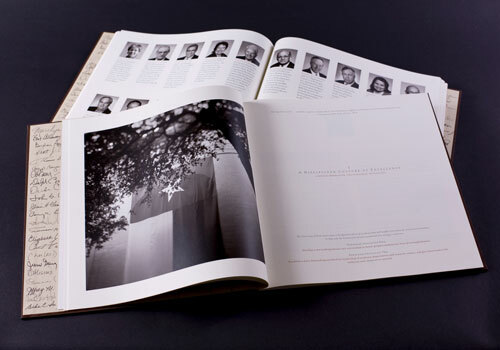 We created both limited edition hardcover and regular softcover versions, as well as a graphic and photographic vocabulary that extended into additional print and online communications.